The fourth phase of the Biometric Voter Registration blitz ended yesterday, with the Zimbabwe Electoral Commission registering over 4,7 million voters. ZEC acting chairperson Mr Emmanuel Magade confirmed the figure, adding that they expected to extend the blitz by a month in the new year. “Up to late afternoon we had done approximately 4,7 million people, which is below the 7,2 million we had initially targeted, but was overly ambitious,” he said. “As you know, 60 percent of our population is under 18 and those will be ineligible to register to vote and that we also have a large contingent of our population that is outside the country. Mr Magade said in the meantime, people can register to vote at the 63 static district centres across the country. 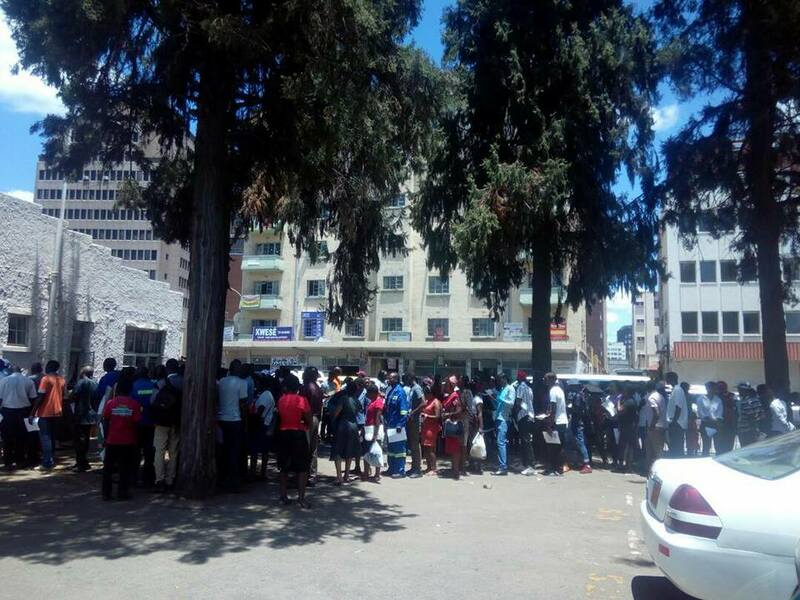 The BVR blitz started in August, with ZEC targeting to register approximately 7,2 million. ZEC, however, this week said that initial target was unrealistic and made a downward projection of registering approximately five million people. The elections management body has since requested $7,9 million to extend the blitz from the initial $15 million it got when the programme started. The registration faced a number of challenges when the programme started, including impassable terrain in some areas, technical glitches with the BVR machines, while some people were turned away for mainly failing to provide proof of residence.